If the "grass is always greener on the other side of the fence", there's a good chance Mr Green Thumb is on the job there. 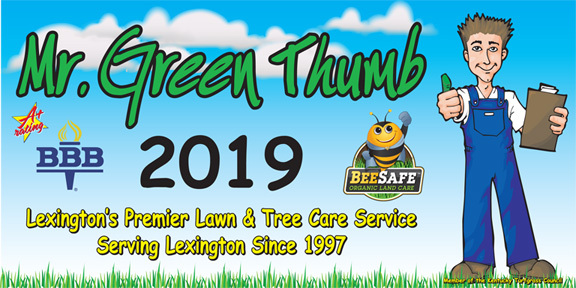 Serving the Metropolitan area for over 20 years, Mr Green Thumb has helped homeowners and businesses create and maintain healthy, beautiful lawns, shrubs, and trees. 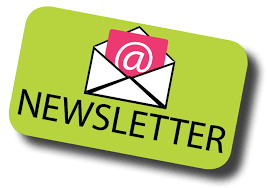 Our web site is under development so please come back soon to see all it's features, but in the meantime, Residential Customers can use our payment link below to pre-pay this year's service or to pay individual invoices. In 2012 we introduced natural, organic lawn care featuring BeeSafe products. 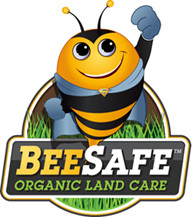 To find out more about the advantages of organic lawn care, visit BeeSafe's web site. To Pay Online through our secure payment processor, Authorize.net, you will need your customer account ID, found on your pre-payment/invoice form. Copyright ©2019 Mr Green Thumb, Inc. All rights reserved.